i can never be mad at you for more than 24 hours! You always know my weakest point is. You know exactly how to make me flutter with your words when i least expect it! Shooting me right through my heart. And I am stupidly falling over and over for you. And i am afraid because i might already deep in love. we all know how difficult it was to swim back to the surface once you've fallen deep,deep in love. Because right now i don't mind going deeper! Aha first post ko yg jiwang. Wuhuuu.. im in love too. awwww, this is so sweet. Honestly, I never think of falling into love to my current boyfriend right now. When I first text him, it was all about job. The second time I texted him was because I am bored and don't know why I ended up texting him. the best part was, he never responded to me. So i was like texting him for two months without getting a response from him, if ada pun short replied like, oooo,awwww,k. That was pretty annoying at first. Then I stopped. Then, dunno how - he started to text and called me. Then he came by to KL to see me for the first time. Lol. At first I saw him, I was like NO. He is not my taste. He is not perfect for me and so on. But still we hang out out together. Calling each other. Texting each other and fight like a couples. Little did I know, we've been together for 218days now. Surprisingly, I moved to his country. Love one funny thing! But it makes us complete. Awww!! 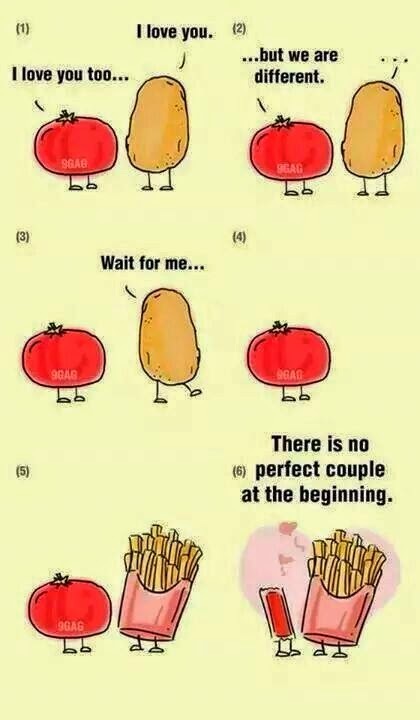 That was an epic love story! Mmg jodoh kamu la tu when u actually move to his country!! Thank you and i am happy for u too!! hey EX, i wish you all the best! unduk ngadau kota belud 2014.